Sugo Pasta Kitchen as you may guess by the name specialises in pasta dishes that are as vibrant in look as they are in taste. 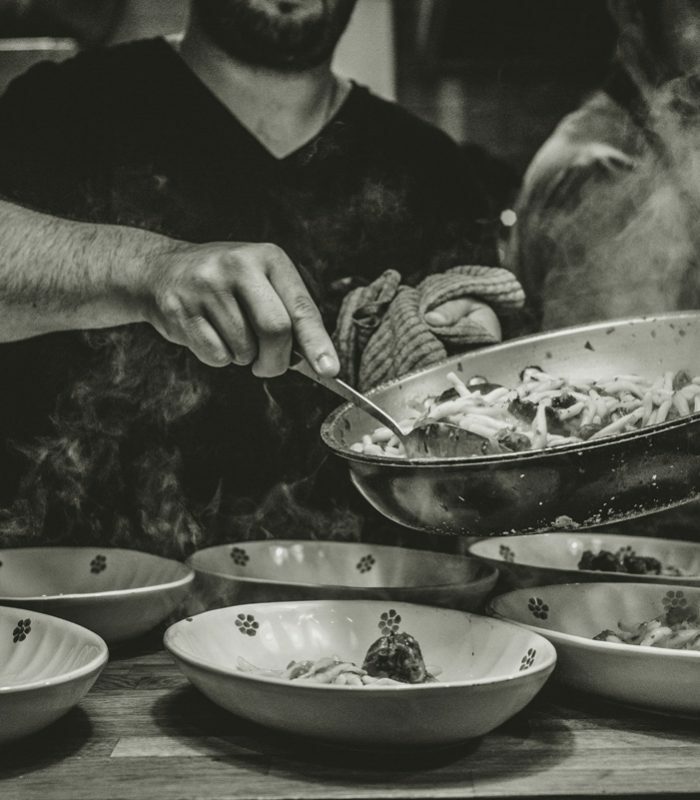 The Altrincham team is deeply passionate about the food they serve, drawing inspiration from deep rooted Italian heritage and their own creativity. Recently featured in the Waitrose ‘Good Food Guide 2018’ we really want to try their dishes for ourselves. The cosy restaurant is relatively small in size and guests will most likely share a table with other diners which is all part of the fun, and with the open kitchen located at the back of the restaurant it looks like a really laidback and relaxed evening. Part of what makes the food at Sugo Pasta Kitchen so special is the fresh Pugliese pasta made by the Ligorio family in San Vito in Puglia which is without a doubt star of the show in speciality dishes such as Sugo Scoglio (pictured above). 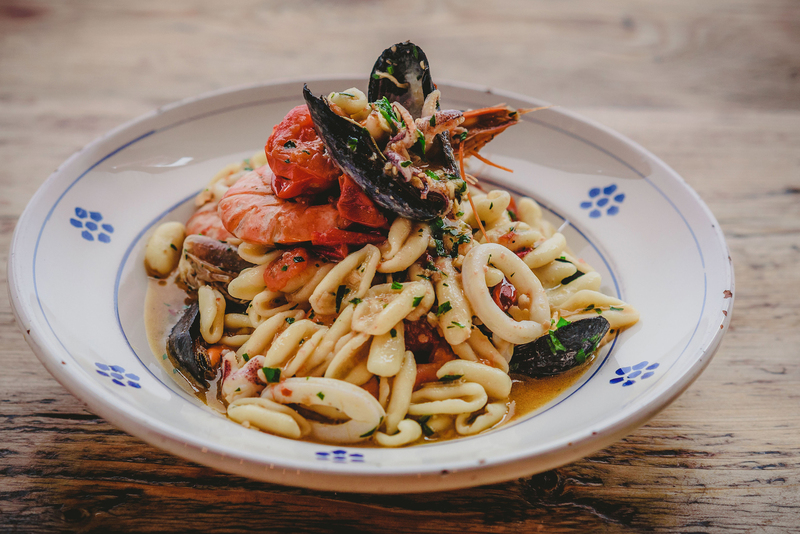 This dish is Cavatelli pasta with mussels, baby quid, king prawns, Datterini tomatoes, chilli and ginger. To read the full menu or to make a reservation click here, – a note dear reader, Sugo Pasta Kitchen in Altrincham is small so make a reservation in advance to avoid disappointment! 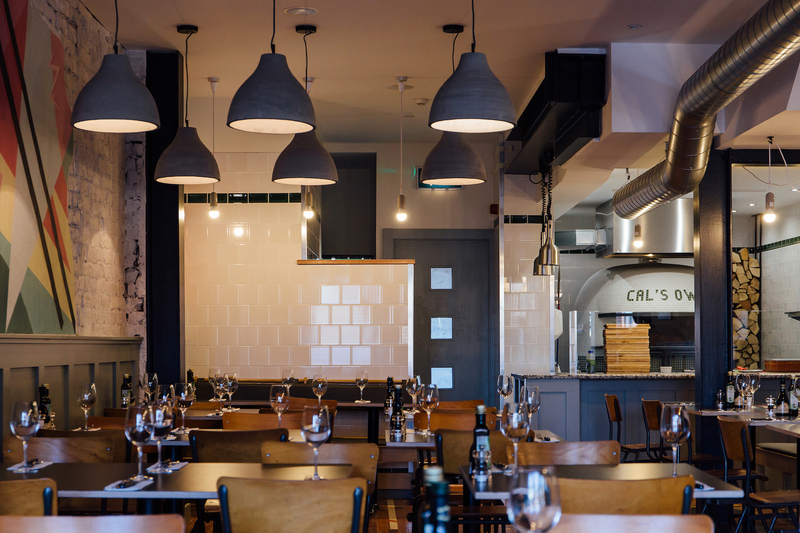 Cal’s Own is an independently owned family run restaurant in Jesmond, Newcastle. 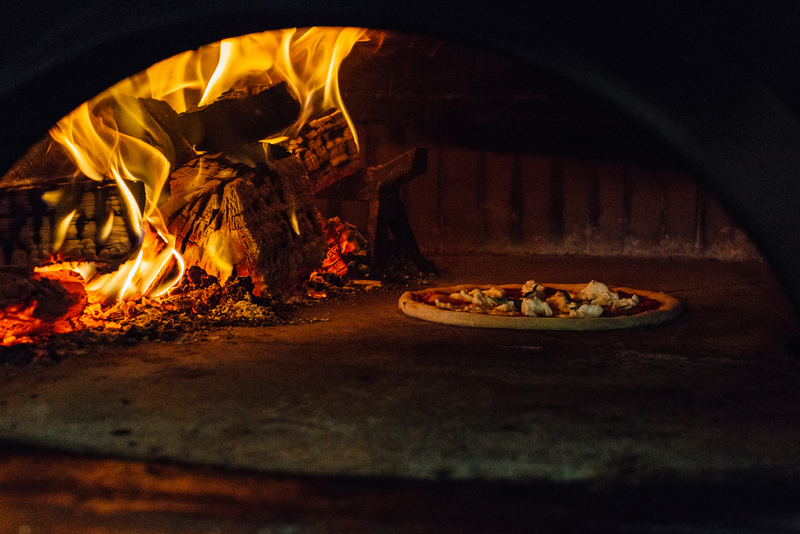 Established in 2012 Cal’s Own specialises in authentic Neapolitan pizza cooked in a hand built Stefano Ferrara wood fired oven that reaches temperatures in excess of 500°c. Cal’s Own is known for pushing the boundaries of pizza and uses both new and old techniques for example, their dough is made with the finest ’00’ flour that is fermented with their own sourdough starter that has been kept alive since 2012. 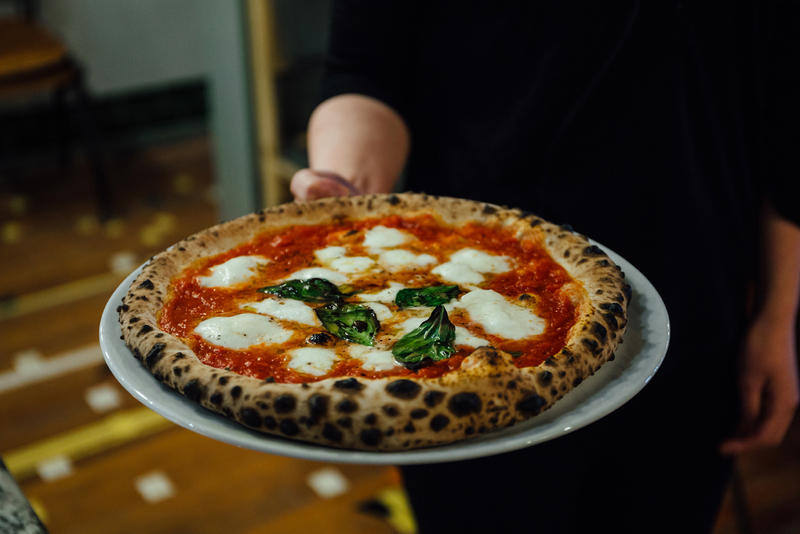 The Dough is then proved for 72 hours and baked for an astonishingly short 60-90 seconds which creates their signature pizza. When it comes to produce, Cal’s Own are particular for a reason and their core ingredients are sourced from Napoli. The restaurant uses San Marzano tomatoes grown in the highly fertile foothills of mount Vesuvius which creates a wonderfully sweet tomato base for pizza. When it comes to the cheese this is of course equally as special, the Buffalo Mozarella is imported from Campania in southern Italy which is protected and can only come from Caserta and Battipaglia. The restaurant offers a full bar service and you will be pleased to know that wine and beer can be paired with your food. To make a reservation or to find out more about Cal’s Own visit the website here. 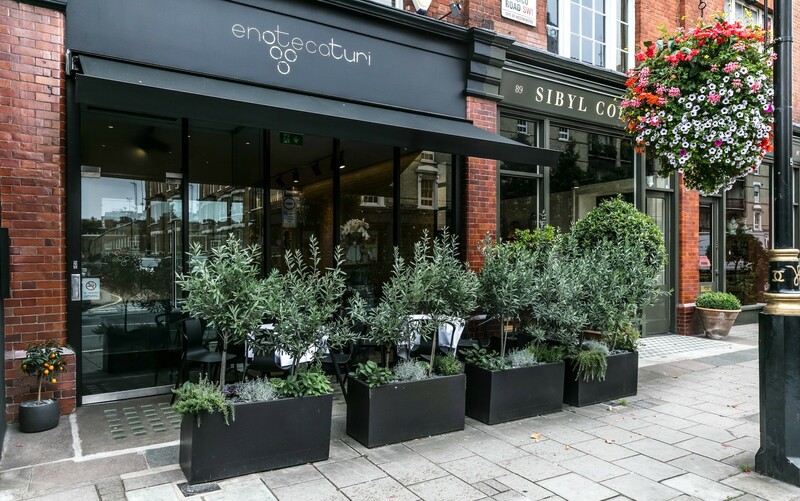 Belgravia’s design district is home to independently owned Italian restaurant Enoteca Turi. 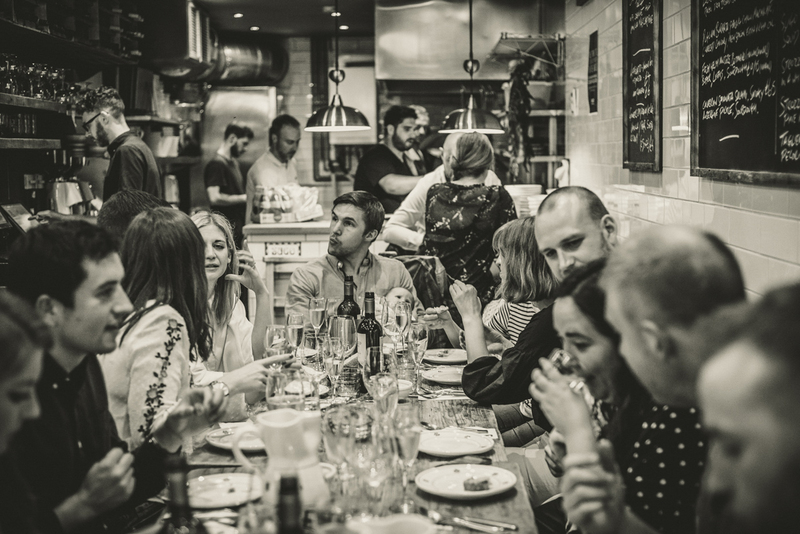 This Italian treasure is located on Pimlico Road and is well known for its incredible selection of wines and authentic regional food. Head chef Massimo Tagliaferri uses only seasonal and independently sourced produce to create dishes, and with the choice to pair wine with each course you are sure to be in for a super treat / date night. 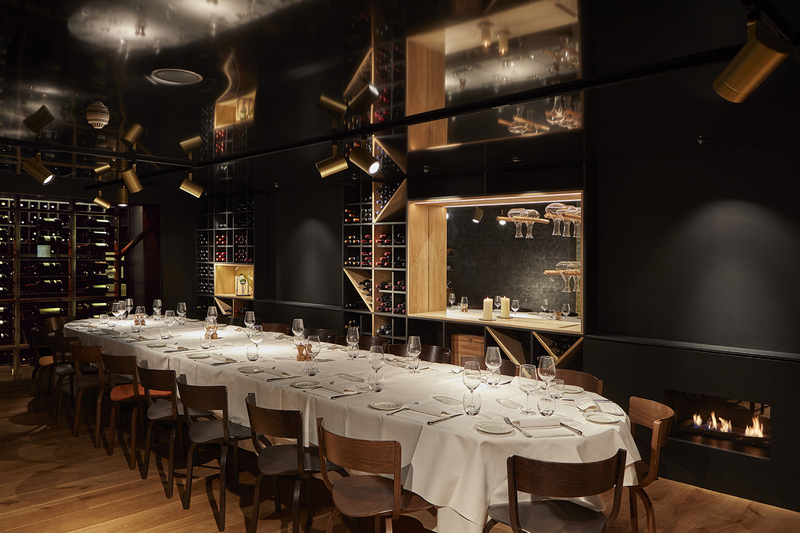 Enoteca Turi also offers a private dining room in the wine cellar downstairs that can seat up to 28 people which has the perfect ambience for special occasions and events with family and friends. 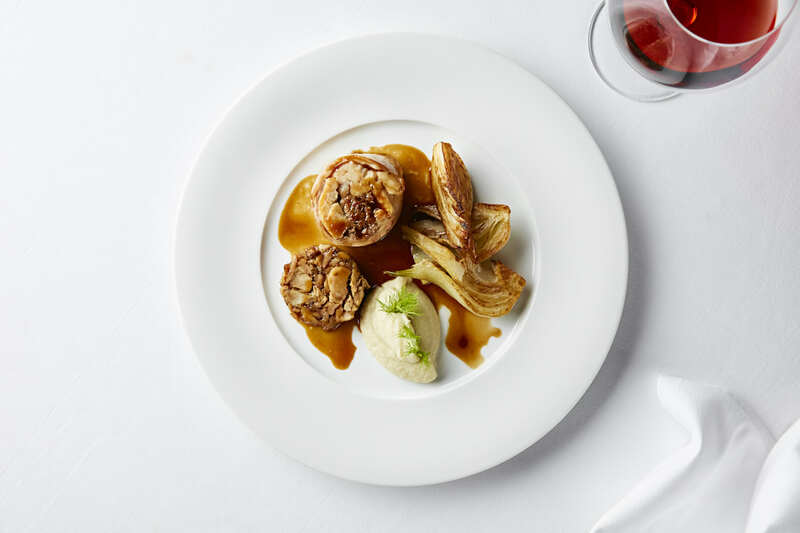 Classic service and chic interiors combine to create a luxurious but relaxed atmosphere and it is no surprise Enoteca Turi won ‘Wine List of the Year’ at Hardens London Restaurant Awards 2017. Images: Sugo Pasta Kitchen, Radka Dolinska – Cal’s Own, James Byrne and Kerry Kitchin – Enoteca Turi, Steven Joyce.